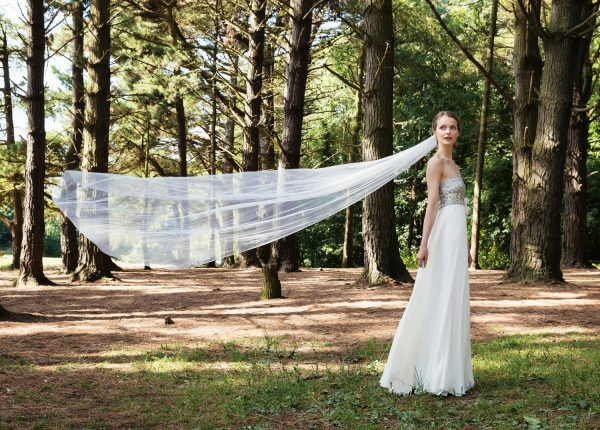 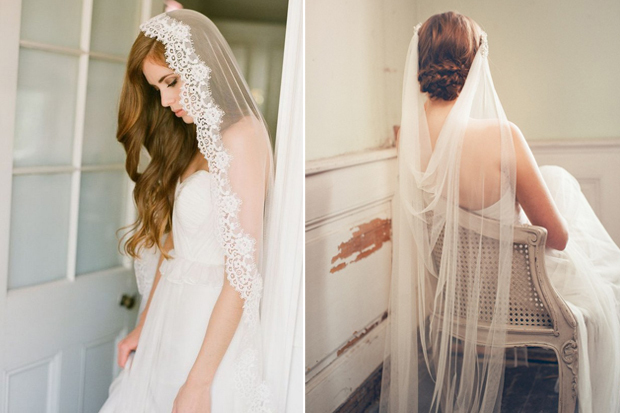 Although not every bride dons one for the Big Day, the veil is the quintessential wedding item. 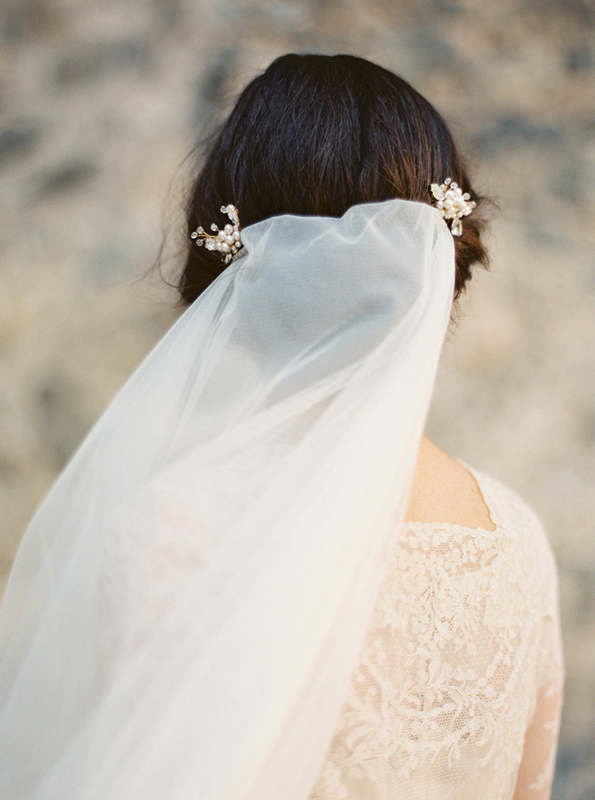 If there’s anything sure to get you in bridal mode (other than the dress obvs.) 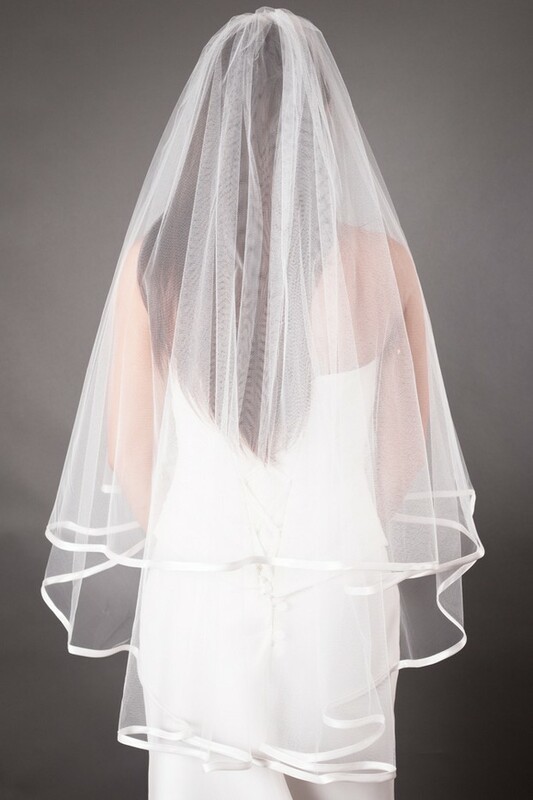 it has to be the veil. 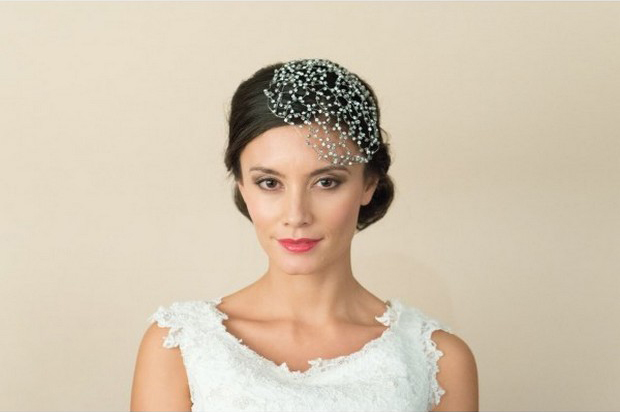 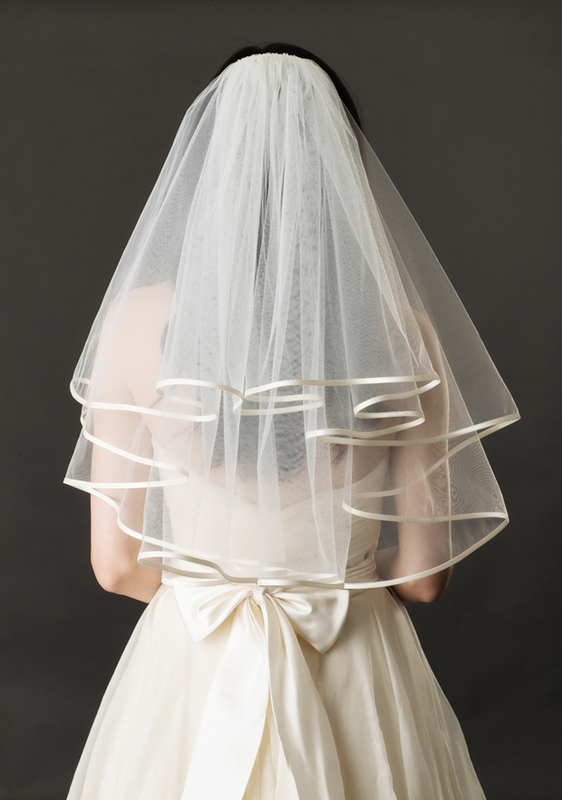 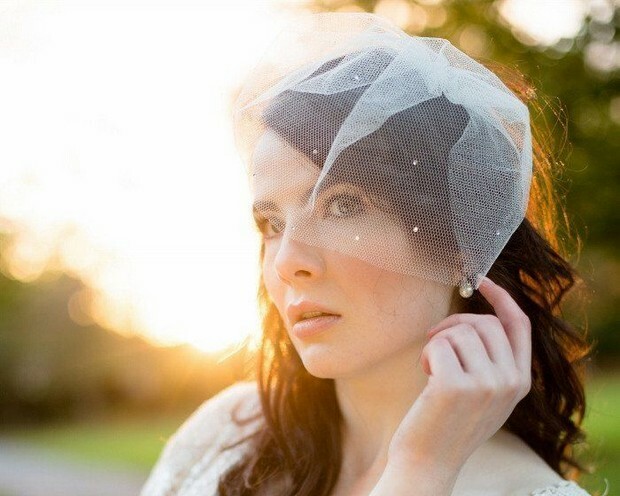 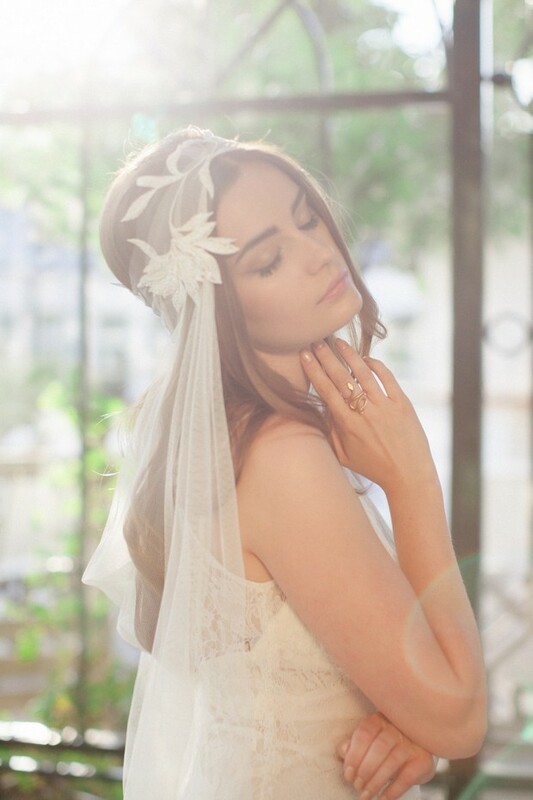 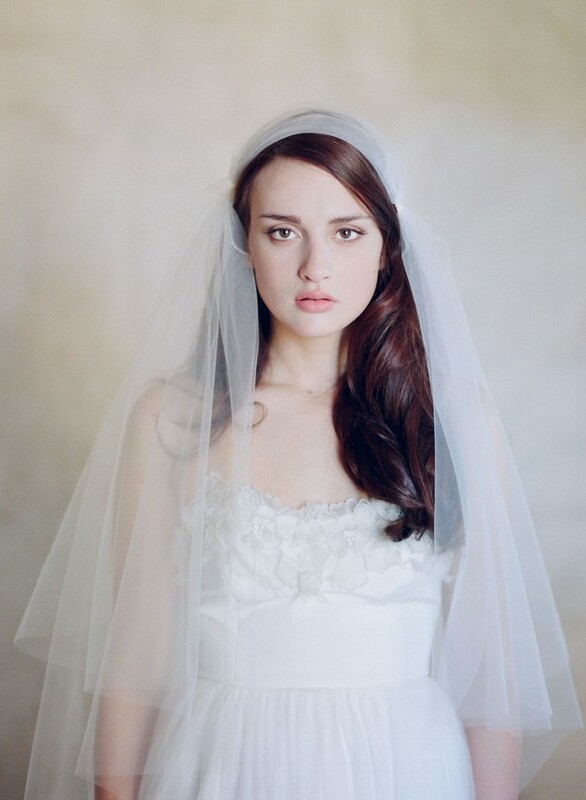 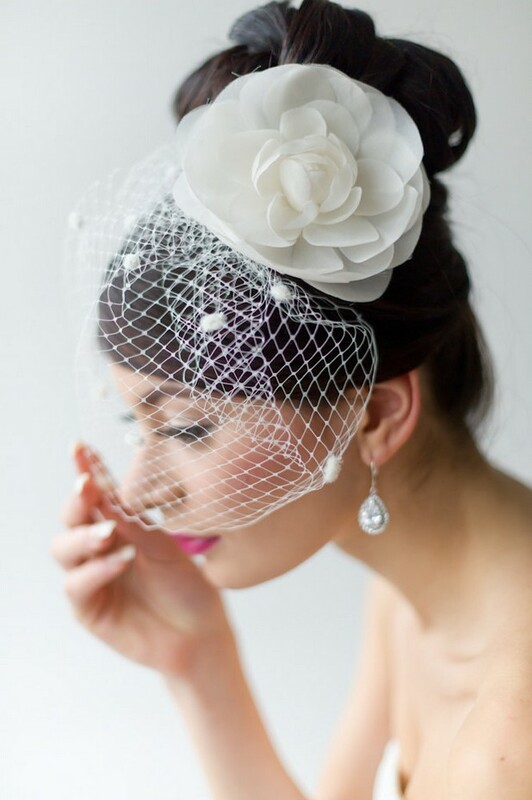 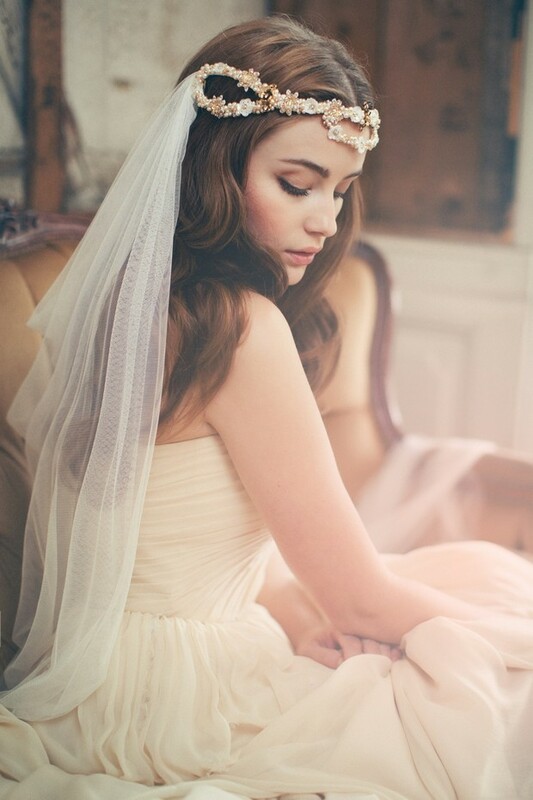 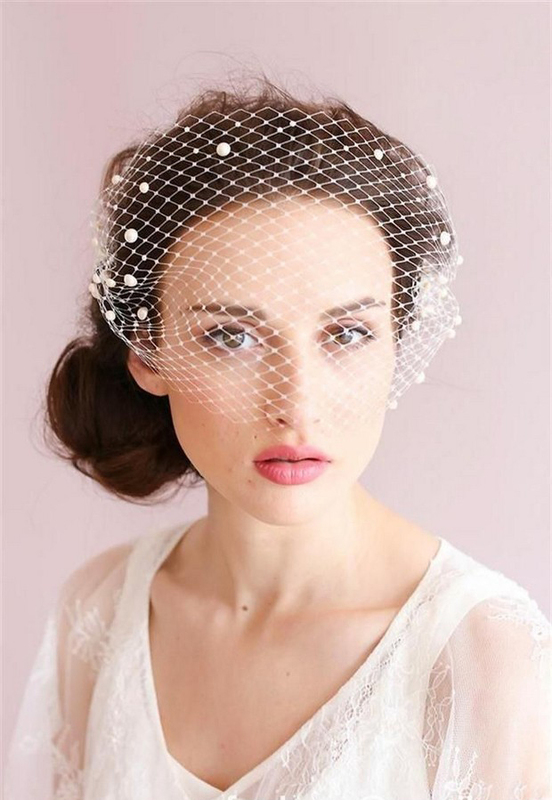 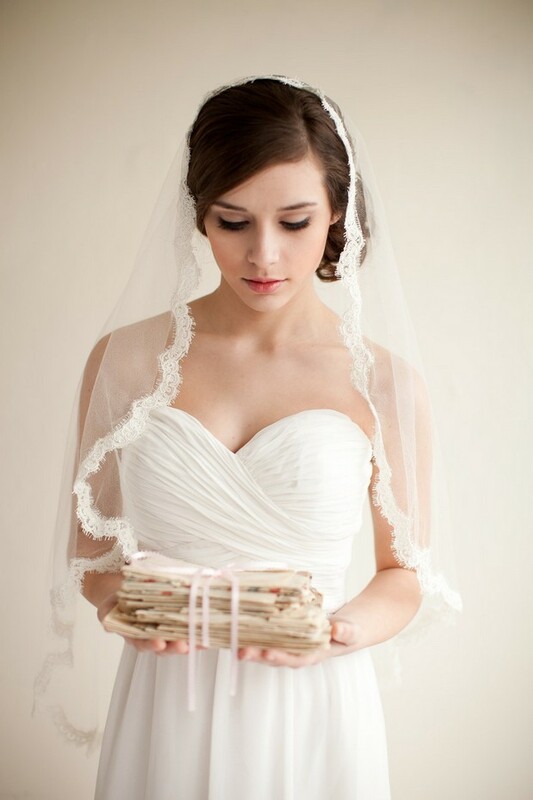 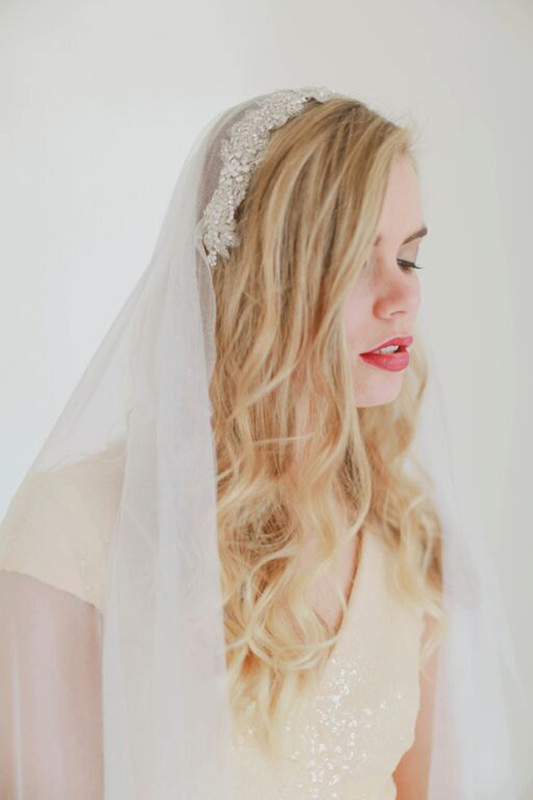 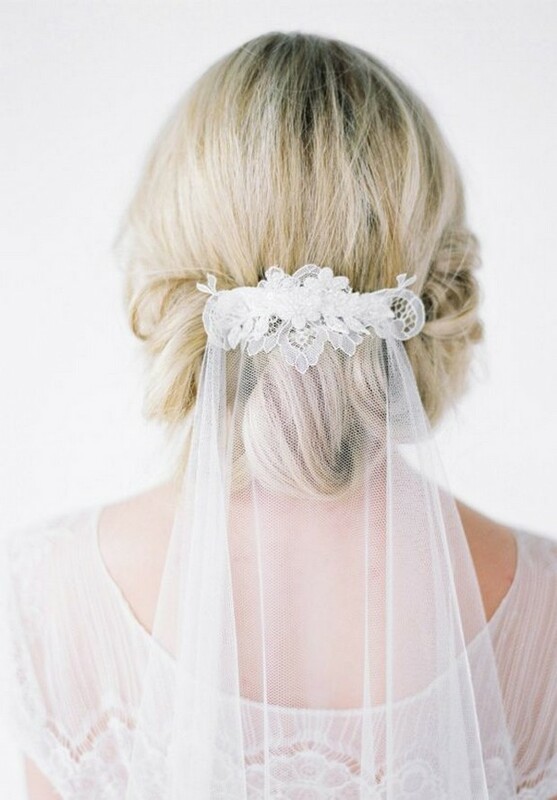 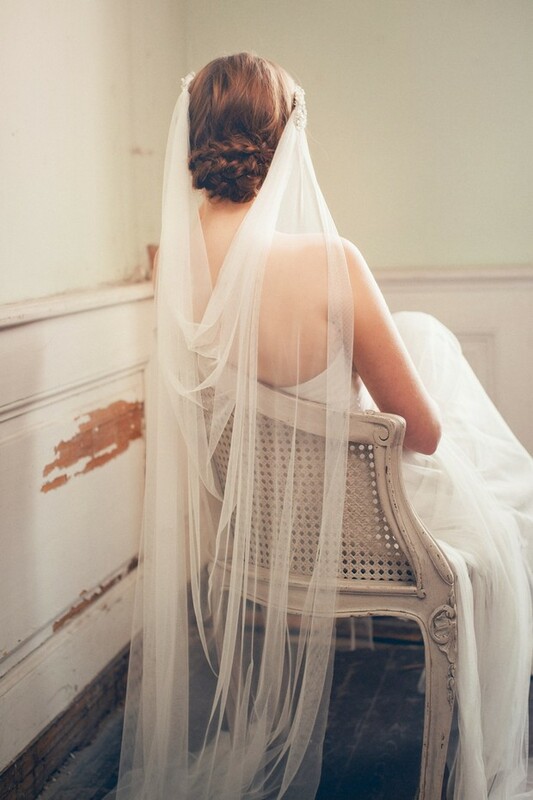 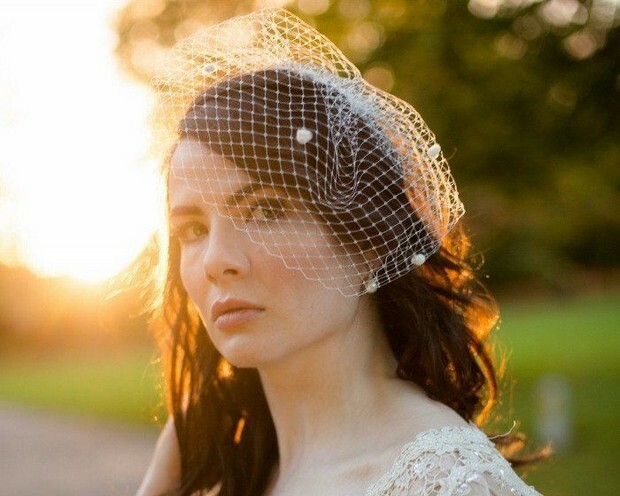 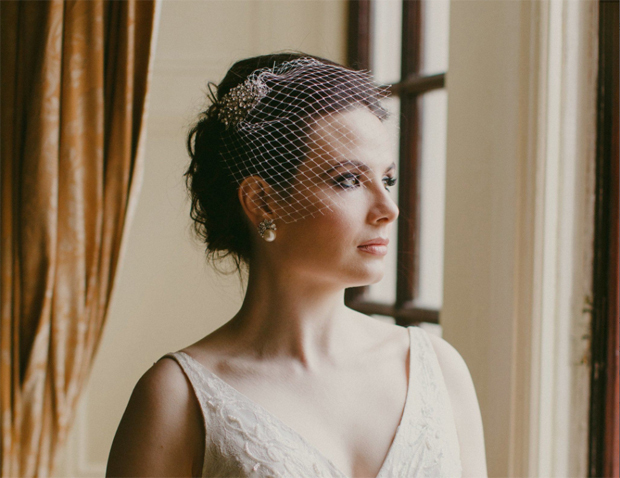 Classic, timeless and the ultimate bridal accessory, a veil can be a gorgeous finishing touch for your look. 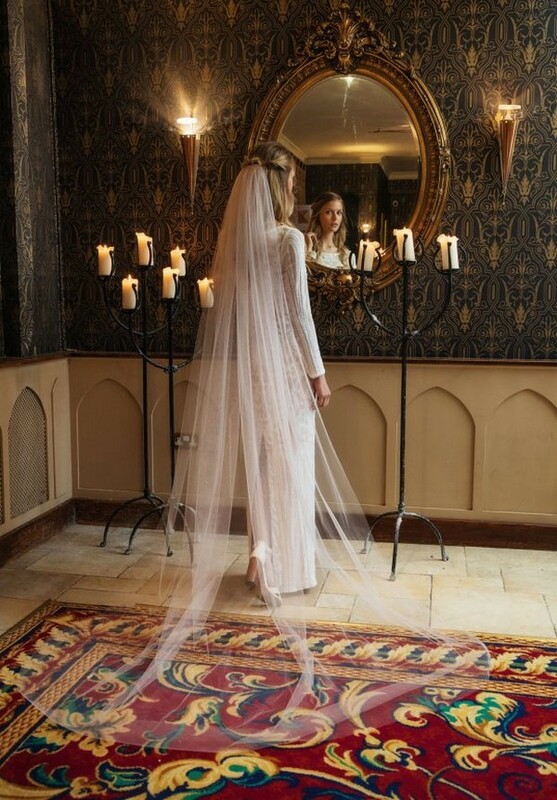 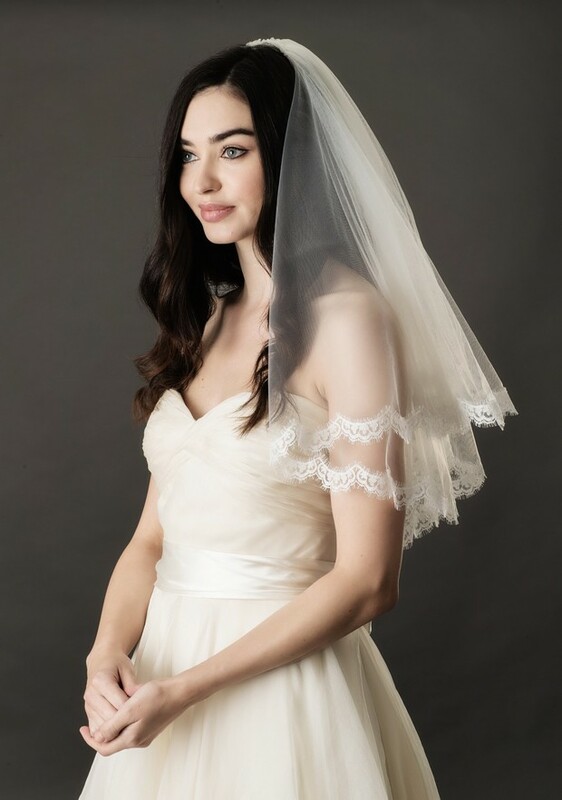 Veils come in all shapes, sizes and finishes from understated and elegant Blusher Veils and Birdcage Veils to show-stopping, floor sweeping Chapel or Cathedral length veils. 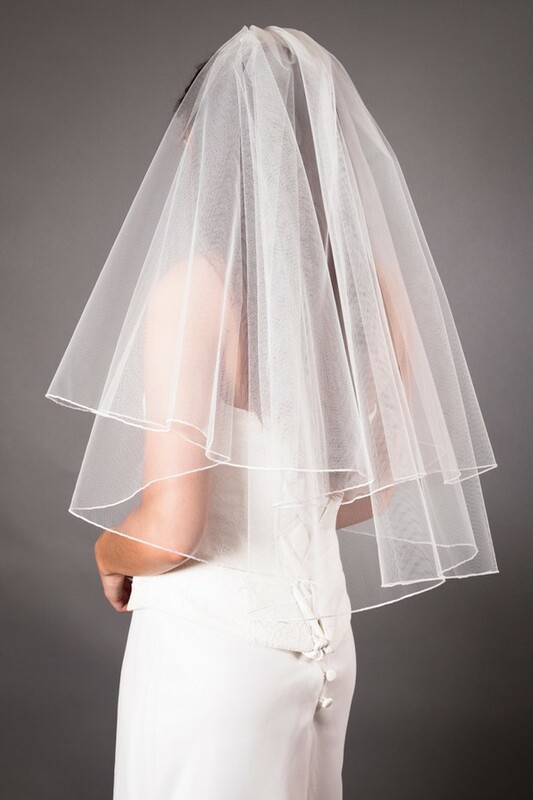 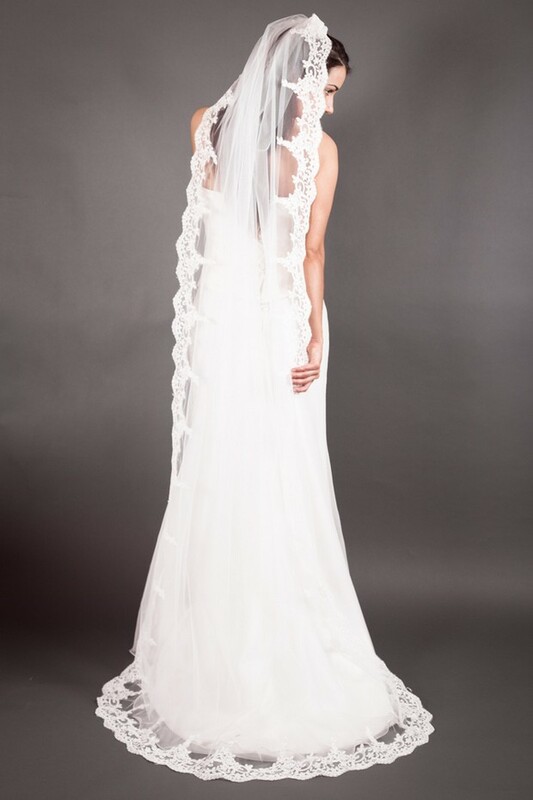 Or those looking for something in between might like the idea of an Elbow Length or Finger Tip Veil which as suggested fall below your elbow and fingertips so you get the gorgeous bridal feel without worrying about trampling all over it! 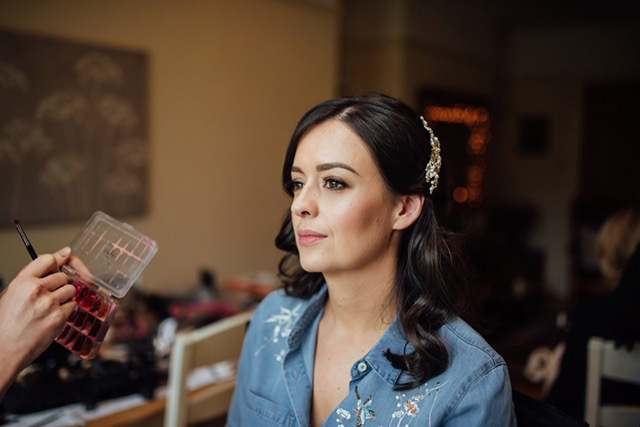 Ask the Experts: What Should I Bring to My Bridal Makeup Trial?